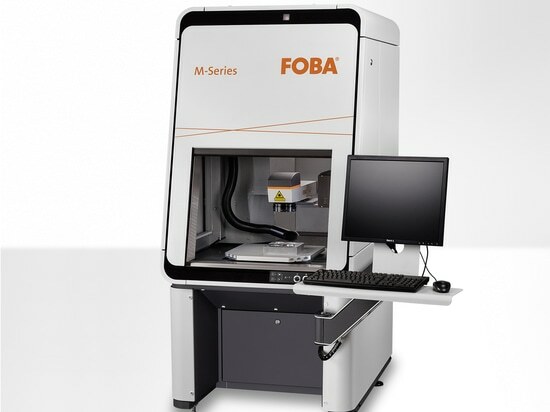 At the Medtec Europe (April 17-19, 2018, Messe Stuttgart/Germany), FOBA will be presenting, before its official market launch, the latest patent-pending innovation in vision-based automated laser positioning. The innovation, part of the new software release, enables the precise alignment of laser marks without fixtures. Products, even if totally out of alignment from their expected positions, are accurately marked making the need for custom accurate fixtures in many instances unnecessary. 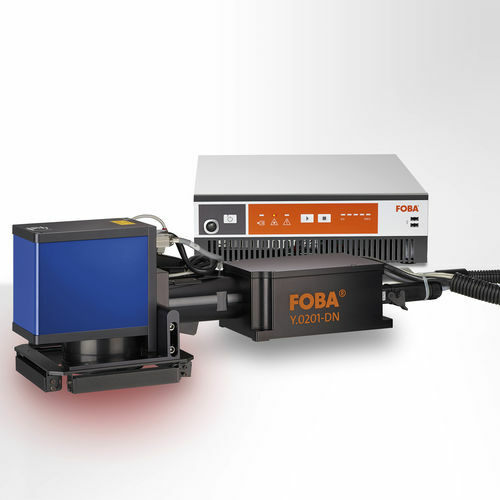 At the exhibition stand 10F22, FOBA will have the laser marking stations M2000 and M1000 on-site, as well as a UV-laser marking system. 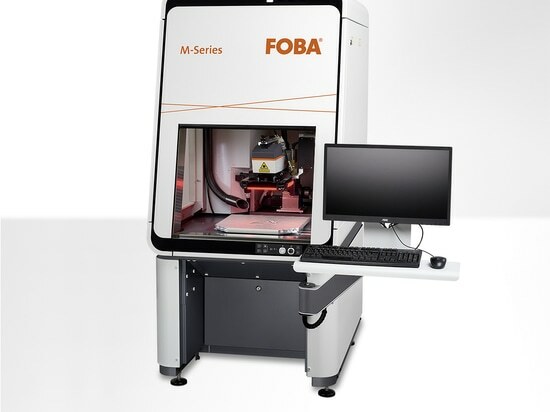 Being one of the international market leaders in the field of UDI-compliant laser marking of medical products, FOBA once more will be showcasing at the Medtec Europe, one of the leading shows for medical technology. Visitors can experience in live presentations how components automatically get UDI-marked with high positioning and marking quality. 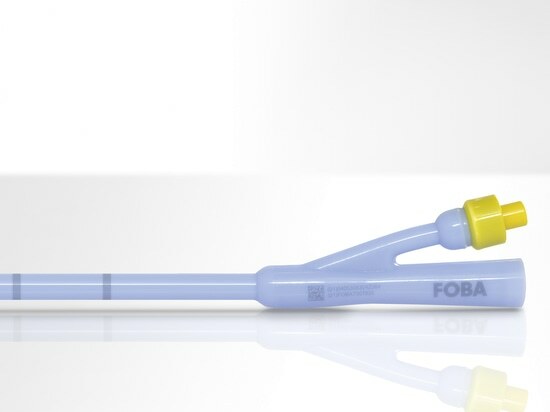 The feature rich through-the-lens vision with OCV (Optical Character Verification) and code validation delivers highly precise mark alignment for medical instruments and implants. 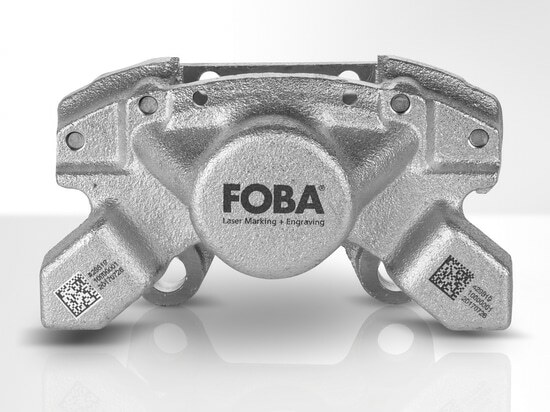 FOBA’s medical market manager Christian Soehner holds a lecture on Tuesday, 17th of April, 3:30 p.m. at the VDMA-exhibitor forum, about the capabilities of laser marking in the context of cost efficient and UDI-compliant code marking. 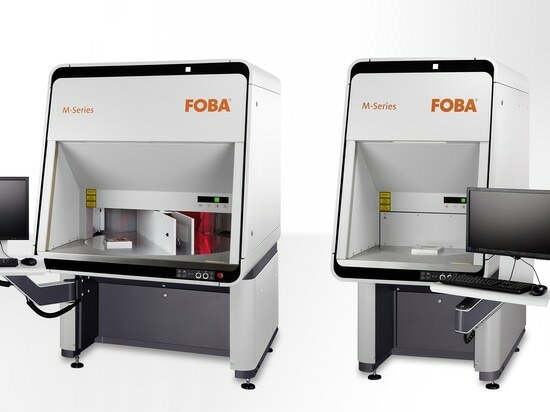 Together with Nermin Duratovic, CEO of the laser marking service provider, add’n solutions of Tuttlingen/Germany, Soehner will provide details about how manufacturers of medical products can benefit from FOBA’s turnkey marking solutions for the implementation of the latest FDA- and MDR-marking standards. Requests for free entrance tickets to the exhibition and for a consultation appointment at the show can be directed to info@fobalaser.com.